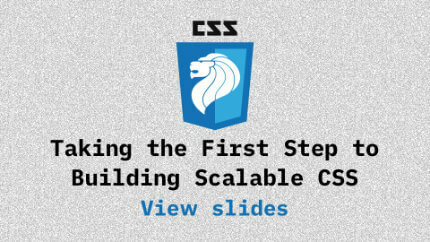 We had our first remote call-in segment in Talk.CSS history. Largely because, a) Hui Jing insists on doing the CSS news update no matter what, b) nobody else wants to do it. Unfortunately, our good friends at Engineers.SG were once again thwarted by the curse that is us, and video recordings went south. Again. Have some slides/backup video instead? Ken Chua shares about a nifty tool called Backstop.JS to help with catching CSS bugs. Video from JuniorDev because ours failed. What happens when you come to the stunning realisation that your CSS is untenable? 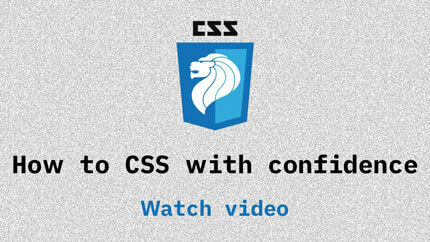 Olivia provides some helpful tips to guide your CSS awakening. 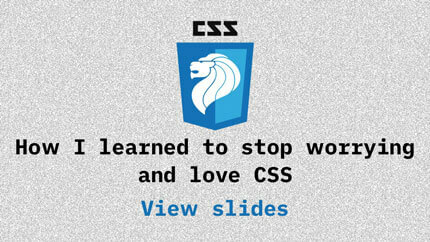 Zaydek does a lightning talk on his feelings about CSS. Updates and news in the world of CSS for May 2018. Our regular segment. Topics covered available here.